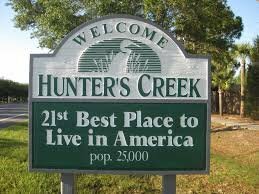 Hunters Creek, Florida in 2011 was ranked 21st of the best places to live in the United States by CNN/Money and Money magazine! 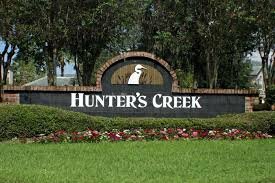 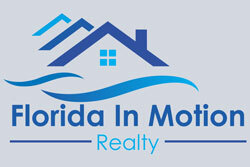 Hunters Creek is a very family oriented community with tons of activities planned by the town hall throughout the year. 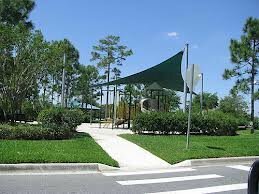 There are many parks, and bike paths for outdoor activities. 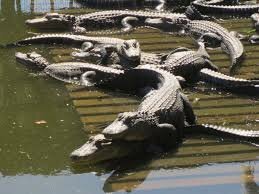 Lakes intertwine around the communities that are navigable by canoe or paddle boats. 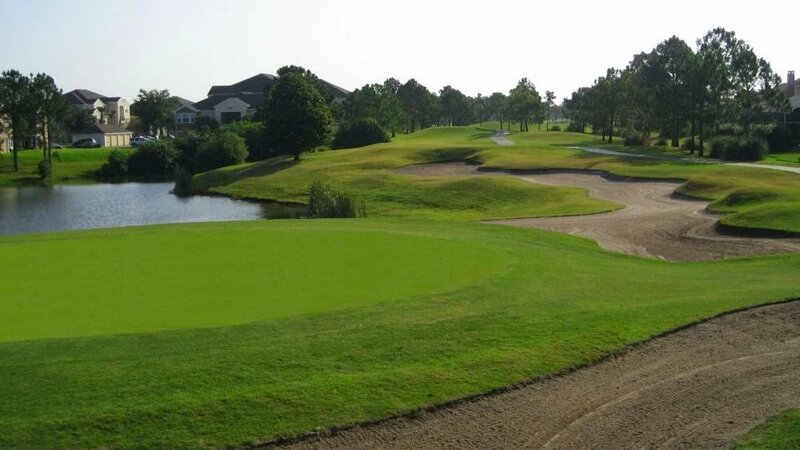 Golfing is very popular at the 18 hole Hunters Creek Golf Club! 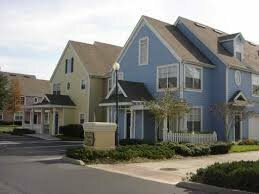 In many of the lakes you will find beautiful water fountains shooting high into the air adding to beauty of the community. 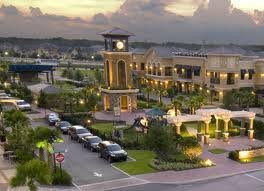 Shopping areas such as the Loop and Loop West provide ample places to eat and stores of all kinds. 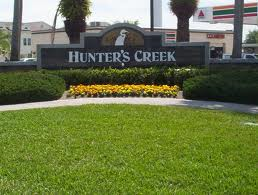 Hunters Creek is home of the Tupperware Brand Headquarters and Gatorland. 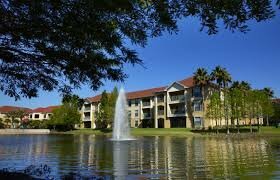 Conveniently located from Hunters Creek you can get to the Orlando International Airport in about 10 minutes and is just a few short miles from all the Disney parks, Sea World, Aqutica and Universal Studios.